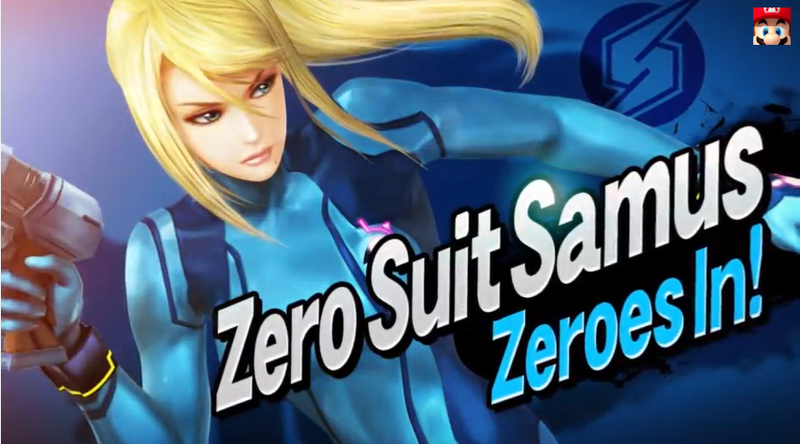 Zero Suit Samus Is A Separate Character In Super Smash Bros.
Samus will be back in the newest Smash games, both in armored and zero-suit forms. This time, Zero Suit Samus will be a separate character. The new Super Smash Bros. is out on 3DS this summer and Wii U this winter.